Your first home by Xmas? For the November 12 – 13 weekend auction clearance rates were once again very high (compared to historical data). 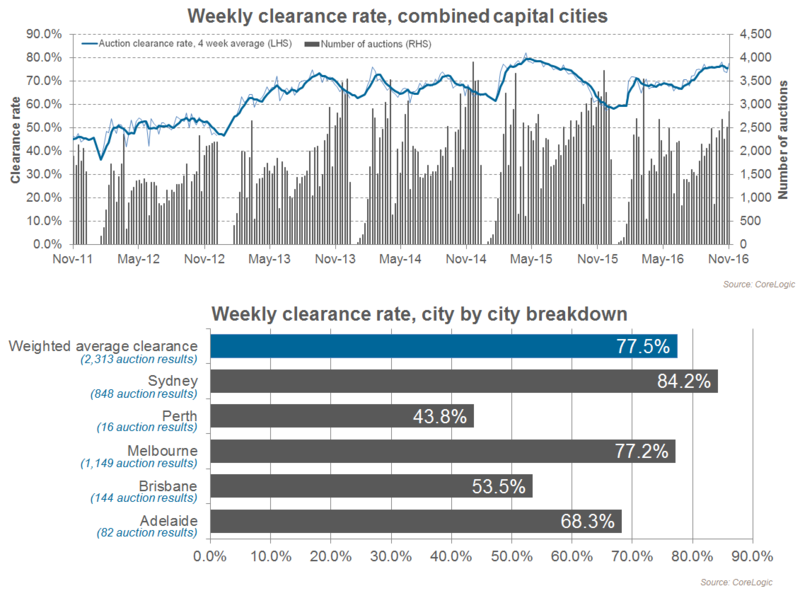 Based on combined capital city data the preliminary national auction clearance rate was 77% according to CoreLogic RP Data. There are five weekends left before Christmas. To read the full CoreLogic blog report, including results from other areas such as the Gold Coast, Canberra and Hobart, please click here. Last week the Australian Bureau of Statistics (ABS) released housing finance data for the month of September. It showed first home buyer activity remains low in Australia, with first home buyers making up a total of 13.1% of total owner-occupier lending in the month of September. FHBA co-founder Taj Singh observed other findings in the data. 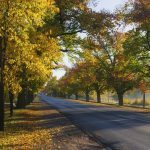 “The eastern States of Australia continue to record strong price increases which is reflecting in the amount of money first home buyers are forced to borrow in order to purchase their first home. 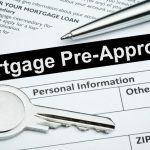 Victoria surged ahead to equal the highest average first home buyer loan levels on record, whilst QLD first home buyers are now borrowing more than ever to purchase their first home” Taj said. A new study prepared exclusively for NewsCorp has revealed just how long it takes first home buyers in NSW to successfully purchase their first home after they begin searching. The results pointed to rapidly worsening first home buyer struggles in recent years. The Sunday Telegraph invited FHBA co-founder Daniel Cohen to share his thoughts on the research findings. “Rising property prices, high investor activity thank, low interest rates and low property listings has created the perfect storm, which is severely affecting first home buyers in NSW. No wonder NSW first home buyer activity is at such low levels at the moment”. FHBA is calling for our Governments, both State & Federal, to act”. To learn more about the research findings and see Daniel’s full interview please visit the Daily Telegraph online. 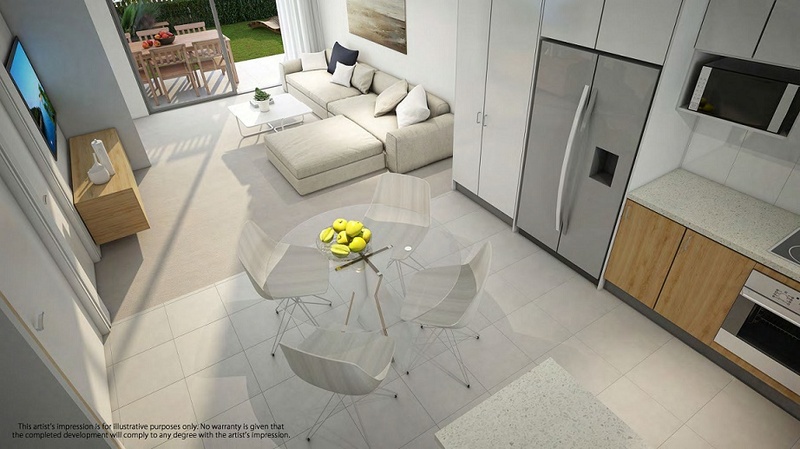 Last month’s opening of the Redcliffe Peninsula line (Petrie to Kippa-Ring) provides a great opportunity for first home buyers to enter the property market in an area with direct trains to Brisbane CBD in under an hour. 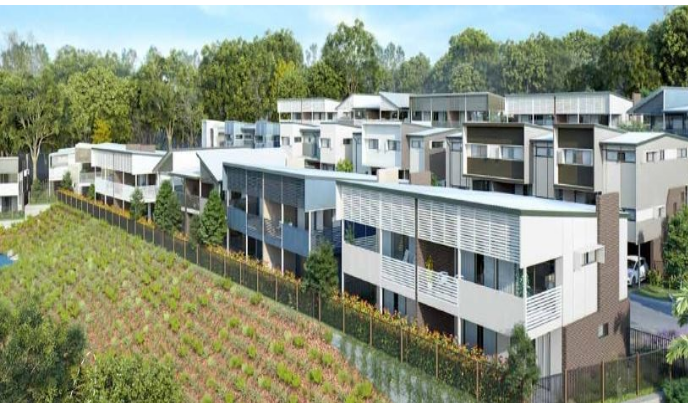 “Redcliffe peninsula, North Lakes and Mango Hill are popular areas for aspiring first home buyers who want a home in an area with great lifestyle and located within 1 hour of the Brisbane CBD and Brisbane international airport” said FHBA co-founder Daniel Cohen. “Budget constraints are a reality and as such most first home buyers are looking further out of the CBD. However most first timers still want to limit their travel time to the city as much as possible. 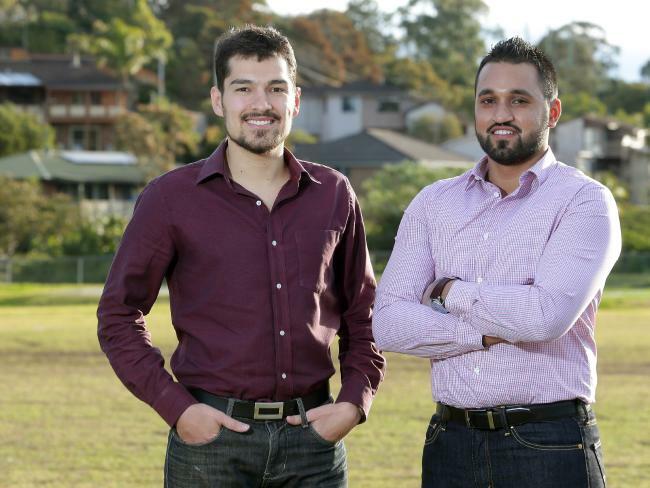 They also want to live in an area with great amenities and lifestyle factors, so we aren’t surprised that first home buyers like this north region of Brisbane”. View the full article and the 5 first home buyer properties by clicking here! What does a Donald Trump victory mean for first home buyers? The world was watching last week as Donald Trump was elected the next president of the USA. 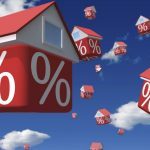 Property research company CoreLogic took it upon themselves to assess what his unexpected victory could mean for the Australian property market. Read the CloreLogic article by clicking here. Our special 5 part series “Alternative strategies to achieve the great Australian dream sooner” continued last week with Part 3 of the series. Part 3 of the series, written by FHBA co-founder Taj Singh, looked at how buying ‘off-the-plan’ can have benefits for first home buyers, providing risks are mitigated. Part 3 is out now so you can learn how to make buying off-the-plan work for you! There are just 5 weekends before Christmas. Are you someone who wants to secure your first home before the end of the year? In our new look FHBA New Homes of the Week edition we looked at 5 grant eligible homes located around Australia, all of which are brand new, with construction already completed! Minimum deposit requirements start from just $15,745. Check out edition 34 by clicking here.